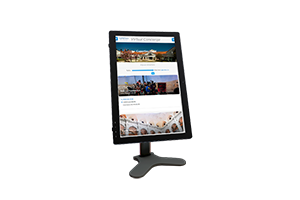 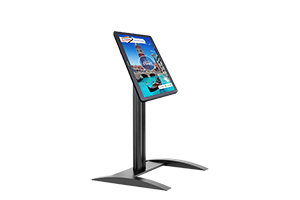 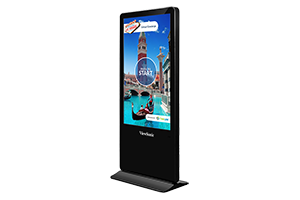 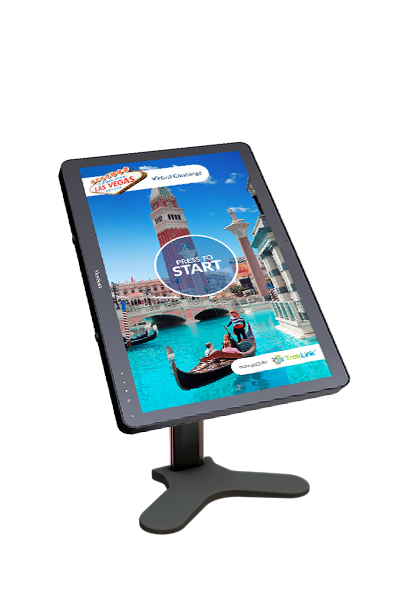 The SmartMount® Universal Kiosk Stand’s stylish appearance and sturdy construction make it perfect for diverse applications where aesthetics and safety are key. 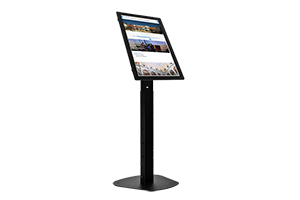 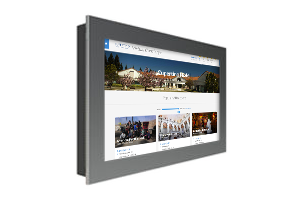 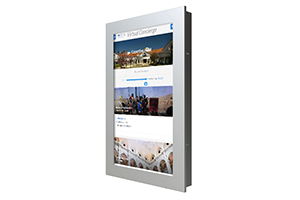 When paired with flat panel displays between 32"-75" it becomes an integral multimedia platform perfect for virtually any public venue. 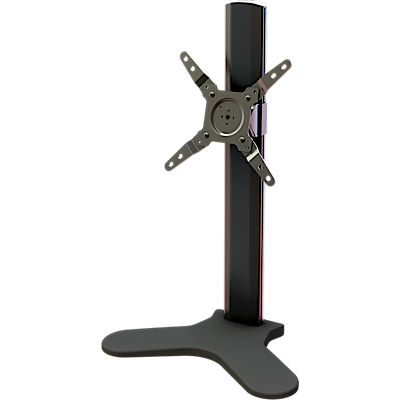 Space is provided under the display mount to house a media player and surge protector while the internal cable management system organizes and conceals cables, delivering a complete solution ideal for any application.